The Bahrain chapter organized a session on: The 4C’s of Professional Success by award-winning speaker and trainer Mr. Mohammed Abdulla Isa. the session took place on October 5, 2016 at Trust Re Tower, Diplomatic Area - Bahrain. 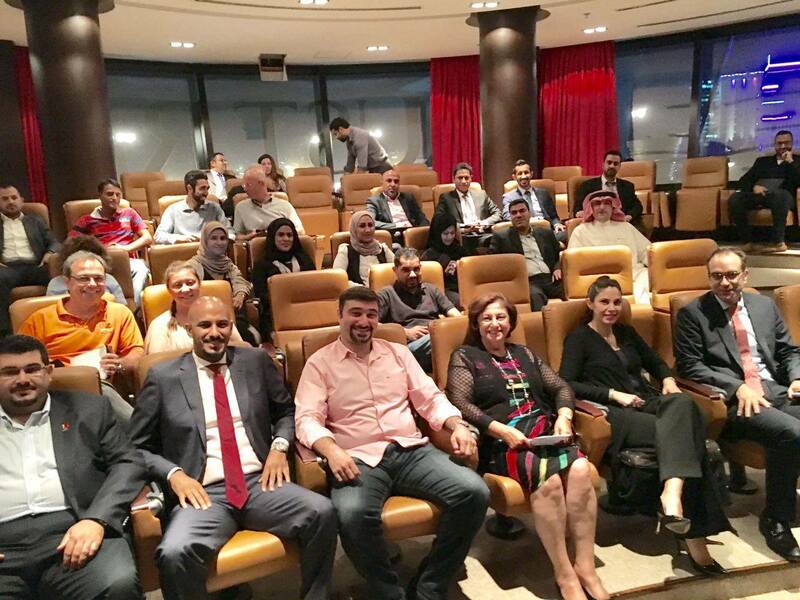 The event was a great success and attracted around 50 alumni who benefited from this very insightful session.